Are you struggling to create content for your law firm’s website while juggling the demands of your practice? You need authentic and finely crafted copy that attracts attention and inspires action. I can help. 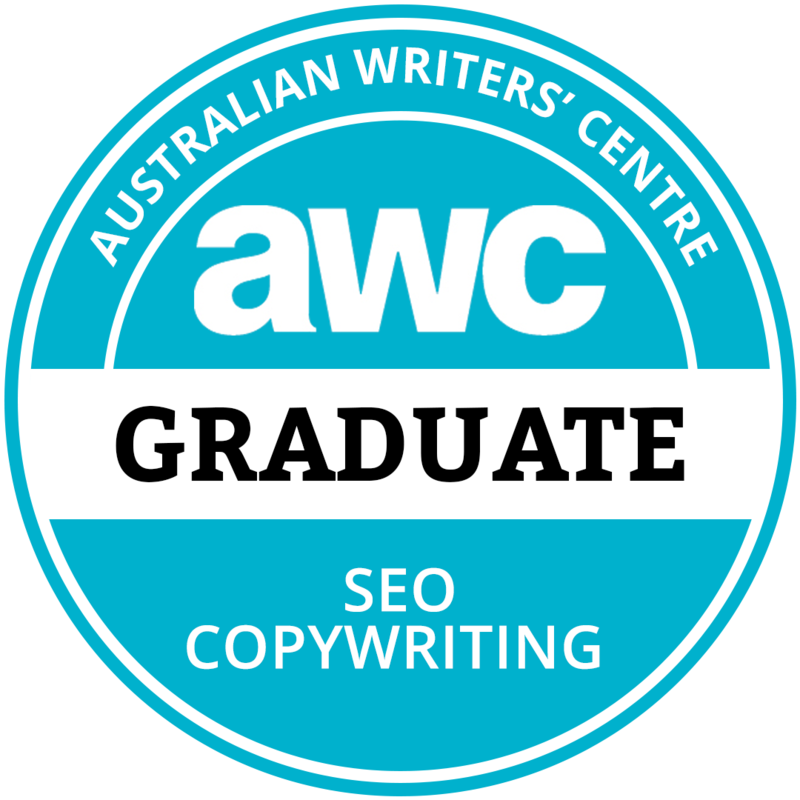 I’m an Adelaide-based SEO copywriter, legal content specialist and former lawyer. I help law firms and other businesses attract more clients by creating engaging, insightful and reader-friendly website content. That means that you’ll get more accurate copy, more quickly, without having to engage in lengthy briefings. Doing what I do best means that you can get back to doing what you do best: running your legal practice. Trained SEO copywriters are skilled in crafting engaging website copy to help websites rocket up the Google rankings. So whether you’re providing legal services or selling toothpaste, an SEO copywriter can create copy that converts. But not all copywriters are created equal. 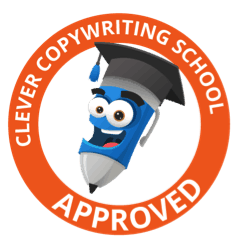 With my combination of SEO copywriting skills and legal experience, I’m skilled in distilling detailed legal concepts into easy-to-understand copy that generates interest and creates trust. So whether you operate a law firm or other business, I can help your business thrive. I worked closely with Kate for a year when she provided legal content for the website of a law firm that I worked for. Her writing accurate but easily digestible. Legal content is hard and time-consuming, but Kate’s legal qualifications mean that she understands legal principles and she can distil those principles into an easily understandable synopsis. Kate has a knack for understanding the target audience and writes accordingly. She provides interesting, relevant, high quality writing. She is easy to work with and very competent. I would definitely recommend Kate Crocker to other firms that want to expand their online profile. I’ve worked with Kate on projects including a corporate brochure and digital marketing strategies for law firms. Kate’s work has been of a high quality, on time and with excellent attention to detail. Importantly, her services are competitively priced with the needs of the client being the number one priority. I’d recommend Kate to anyone needing copy for a business website. Kate is professional, thorough, easy to work with and provides a high level of service. She has made my life so much easier! Often I need last minute assistance and guidance and Kate has quickly gone the extra mile to correct any issues I’ve had and with great results. I have used Kate Crocker’s services as a Copywriter at Bradbrook Lawyers for several months. I intend to continue to use her invaluable services in my practice as a Director at DW Fox Tucker. Kate has exceptional attention to detail and provides a very efficient and cost-effective service. She is a professional, hardworking and reliable professional and I recommend her without reservation. © 2019 Kate Crocker Copywriter. All Rights Reserved.